Clear, radiant skin helps you look as beautiful on the outside as you are on the inside. Acne, whether mild or severe, can really make it hard to love the skin you are in. 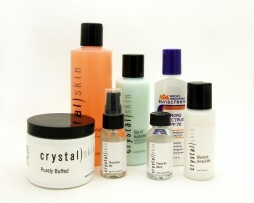 If you are suffering with acne, despite your best efforts to treat it, try Crystal Skin acne treatments and products. You don’t have to live with less than perfect skin anymore. 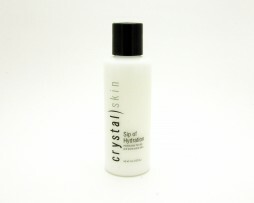 If your acne makes you feel embarrassed or shy and the products you are currently using simply aren’t working, Crystal Skin can help. 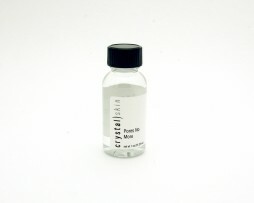 With Crystal Skin technology and products, you can attack existing acne, prevent new breakouts and minimize the risk of scarring with results-oriented treatments and products. Your skin will become amazingly beautiful in no time! For more information or to schedule a Clear Skin Consultation, please call 801-498-7873 or click here to come see Crystal Rigby at Crystal Skin. Eliminate acne and maintain fresh, healthy skin. My acne treatment includes facial cleansing with meticulous extraction of sebaceous plugs and blemishes to improve the skin’s appearance and texture. 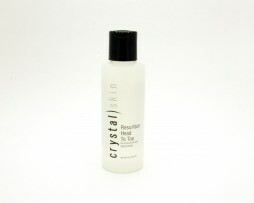 A mild chemical treatment helps clarify and heal the skin, providing you with the look you’ve always wanted. 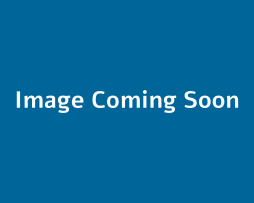 This results-oriented option includes everything from my basic acne treatment but with faster and more dramatic results, due to stronger products and a more aggressive treatment program. I promise you’ll see a dramatic improvement in clearing up your acne. Get rid of troublesome back acne once and for all with this treatment that includes deep cleansing with meticulous extraction of sebaceous plugs, exfoliation, and an effective chemical treatment that combines to clear up acne and leave you with smooth, touchable skin on your back and shoulders that you’ll be proud to show off. 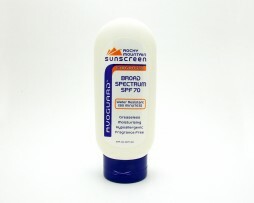 A lightweight moisturizer primarily used to treat inflamed, irritated, and damaged skin. 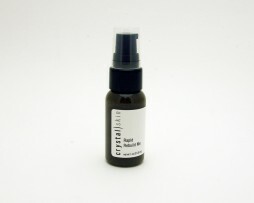 Results are noticed instantly as it works to repair and relieve disrupted skin. Damaged skin needs this specialized treatment to restore it to good health and a vibrant appearance. 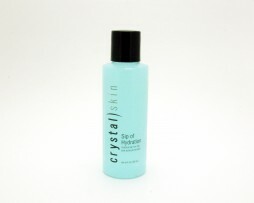 Rebuilds and restores problem skin to make it smooth, clear and firm. 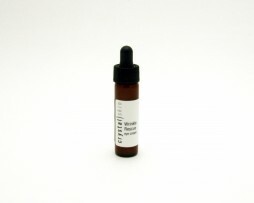 A unique blend of extra strength ingredients lets you attack acne effectively yet gently. Take care of problem skin today and stop future breakouts caused by oil, dirt, debris, and bacteria.